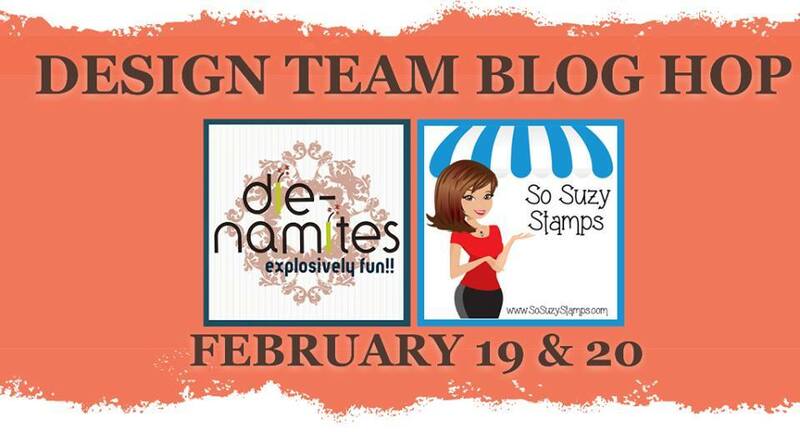 Hello, Crafty Friends!!! 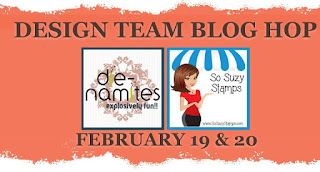 Welcome to the Die-Namites/ So Suzy Stamps Design Team Blog Hop!! We hope we're able to inspire you!! Marina Gridasova - you are here! Oh so romantic. Great project! Ohhhhhh!!! A flower balloon!!!! Genius!!! woowww, what original with balloon stamp and die rose together. Very beautiful and original project....so romantic. The rose makes a beautiful topper for the hot air balloon. Your creativity has blown me away! Love your tag, and the vintage feeling with that gorgeouus rose die cut! Loving this rose. So very pretty!! Марина, как красиво и нежно! У всех твоих творений есть свой стиль - это замечательно! Genius! Love the rose for the balloon! Fantastic idea using the rose for part of the hot air balloon. Lovely card! The rose die is gorgeous! great layers on this cool tag. Love how the die cut is layered over the paper. This is a beautiful card and the rose die it gorgeous. Awesome projects for the hop! Love them! Gorgeous Tag! I love love that flower!